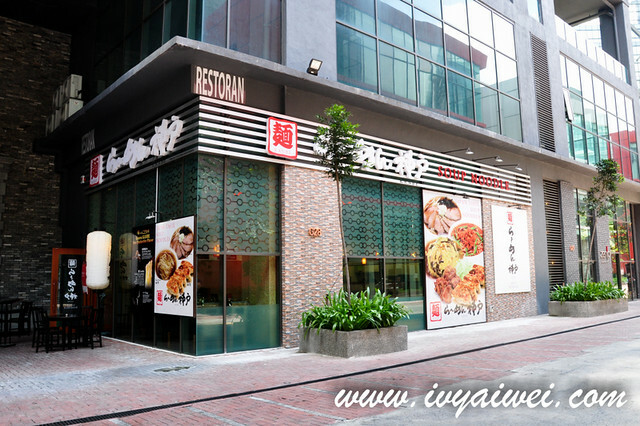 Hidden in a rather quieter corner in Empire Damansara PJ, this is the place where you will find yourself immerse into the bowl of soy sauce based ramen. 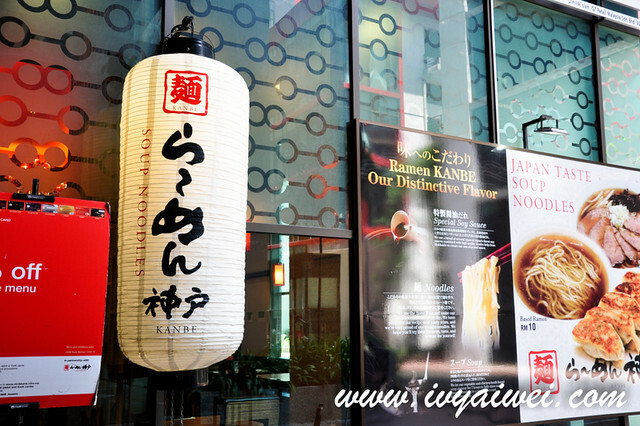 Ramen Kanbe came all the way from Kobe and they are specializing in Shoyu Ramen. 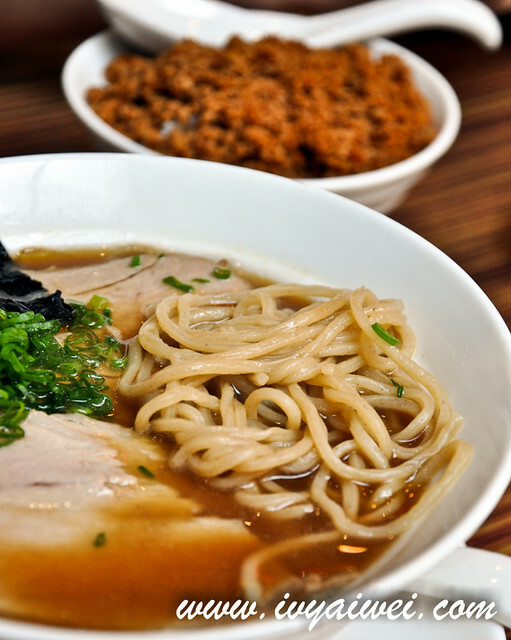 Shoyu ramen has a clear brown broth made with chicken and vegetables stock and dosed with soy sauce which resulted in tangy and savoury flavour, clear and light. This differentiates it from tonkotsu (pork bone broth) ramen where they are normally appeared in milky colour, rich and creamy in flavour. 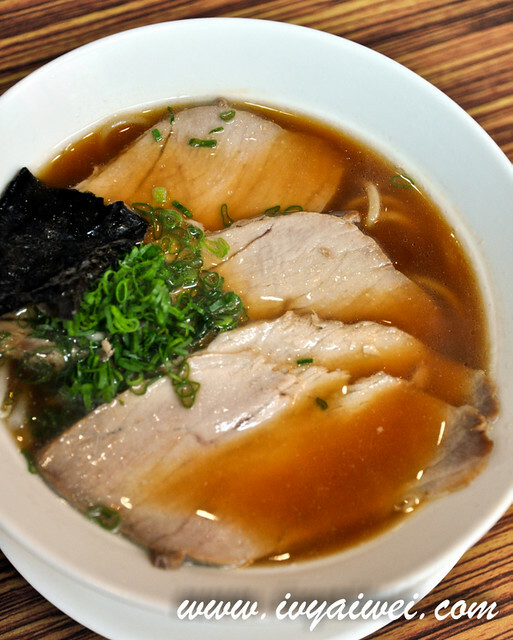 How special is their Shoyu Ramen??? Read on and you will know. 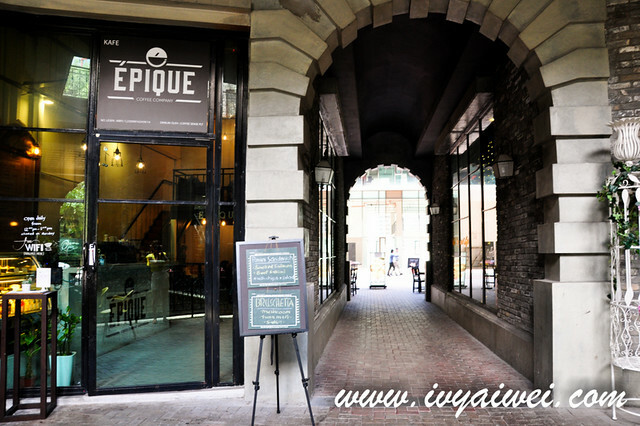 To avoid looking around where is this ramen place (like what I actually did *sweat*), to come here, you will need to walk through the small lane located beside Epique Coffee and Ramen Kanbe is just behind this café. 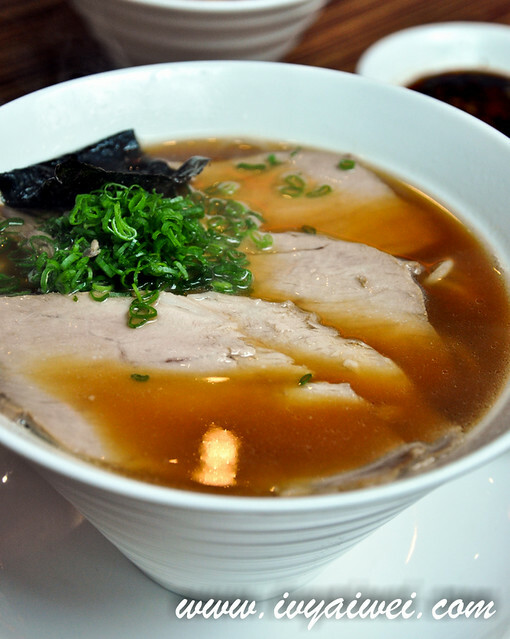 Charsiu ramen is the most popular item in the restaurant, topped with plenty amount of house made charsiu. 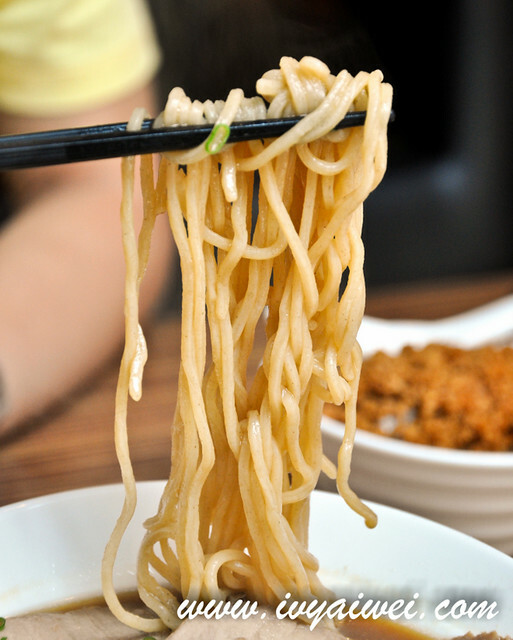 The noodles are pretty similar to soba, freshly made daily using the finest flour and buckwheat. They are thin, firm and springy, adsorbing the flavourful soup that is made of vegetable and chicken bone; shimmered for more than 7 hours which resulted a straight-forward and full-bodied soup. 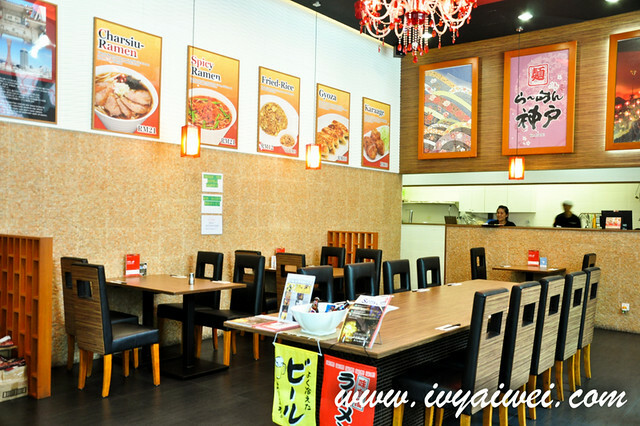 The soup itself is pretty much different from the other ramen chains’ soup base. Here in Ramen Kanbe, the soup is light, not creamy and less cloyingly. It is totally a different thing from those tonkostu soup based. Another secret ingredient in the soup would be the fragrant soy sauce which is authentically brewed and flavoured with high quality of konbu and salt. I fancy their version of soy sauce based ramen. It was clean and light yet flavourful. On the other hand, charsiu were the leaner version but tender; and definitely not the melt-in-mouth type. Portion wise, it was pretty huge too. A very satisfying bowl of ramen as compared to the other ramen chains’ soy based ramen. Ramen not your kind of thing?! 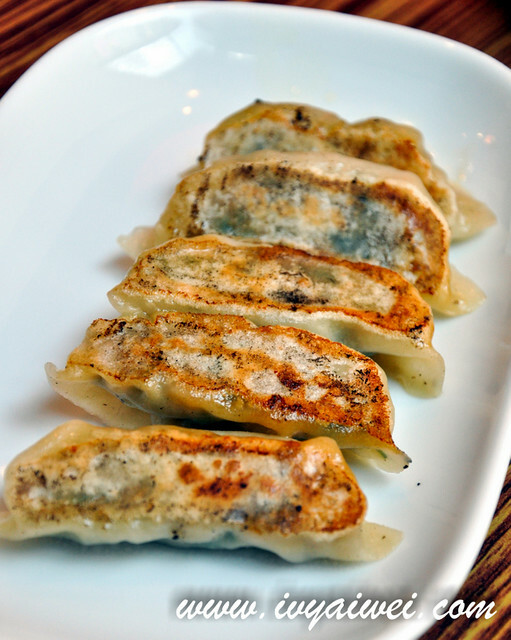 They have rice dish too! 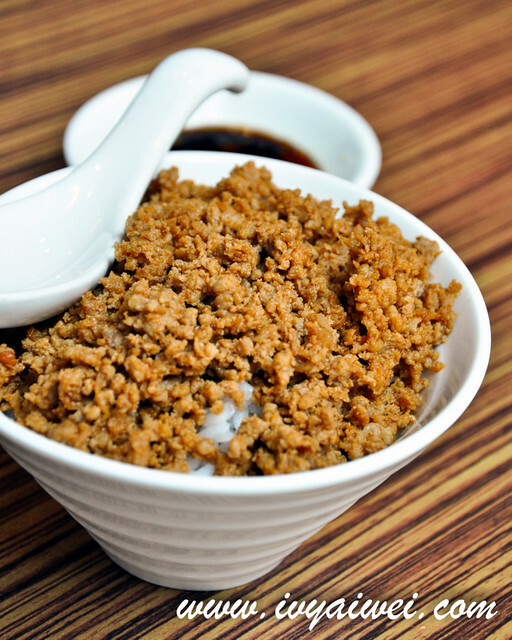 Spicy minced chicken on a bed of hot fluffy rice, paired with their fragrant special soy sauce for extra ohmmp. Chef’s special fried rice and yes, this was also my favourite. 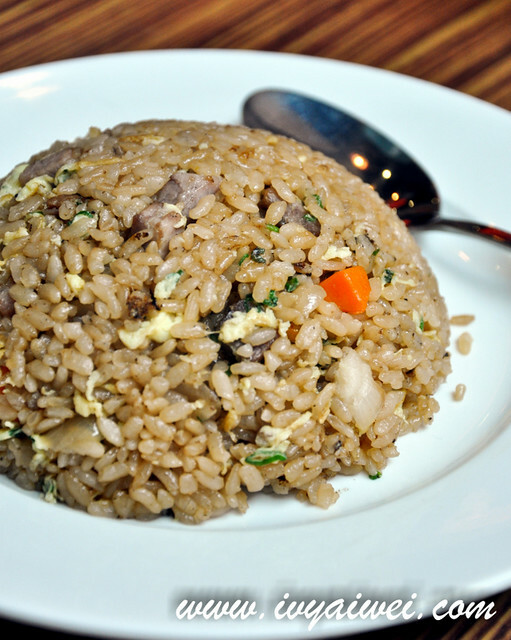 Although the fried rice was pretty moist, it was really fluffy, fragrant and filled with wok hei. Same like what it is stated in the menu, this was something very different from ordinary fried rice. Something new on the menu. Pan-seared pork belly with garlic and onion and seasoned with the aromatic soy sauce; loaded on a bed of fluffy rice. 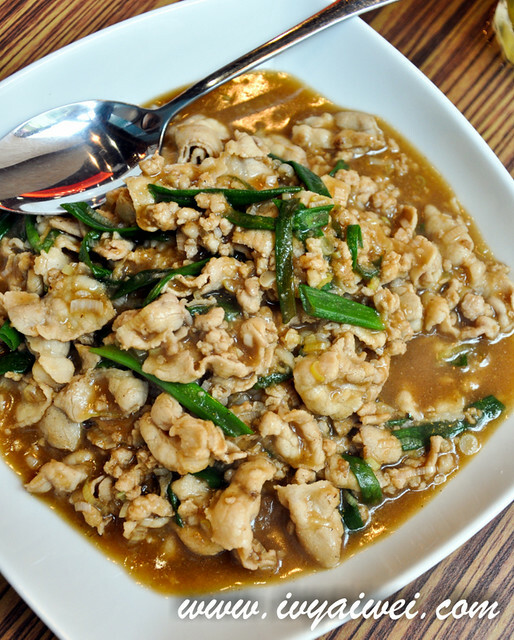 This dish was quite Chinese which was drenched in thick gravy. 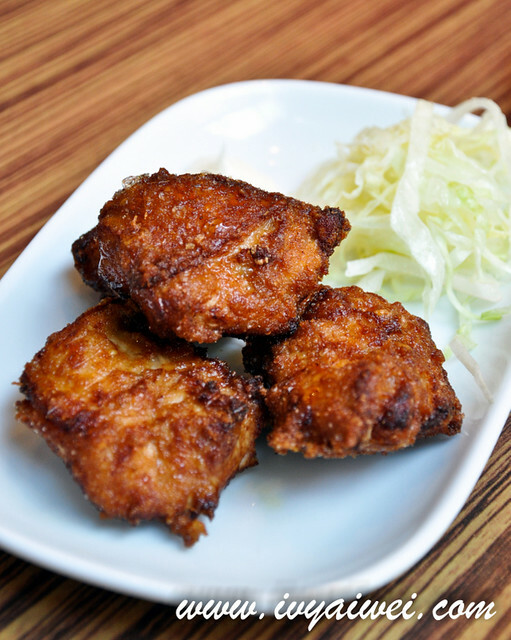 Made of boneless chicken thigh and marinated in special house blend sauce and spices, then deep fried into golden brown. It was succulent and bursting with mega flavours. Great to serve as a beer snack. 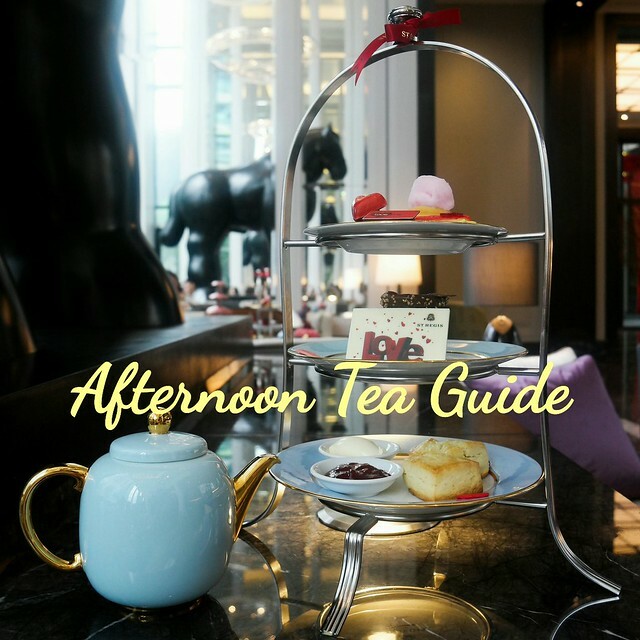 Must order if you were here. 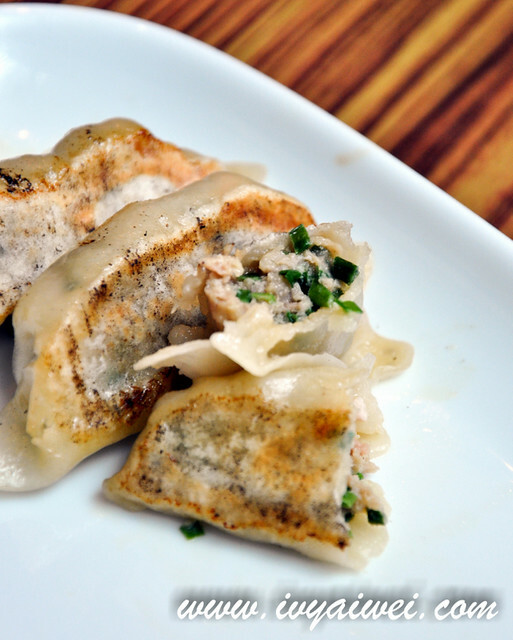 Juicy succulent meat gyoza, always the ramen’s best friend.